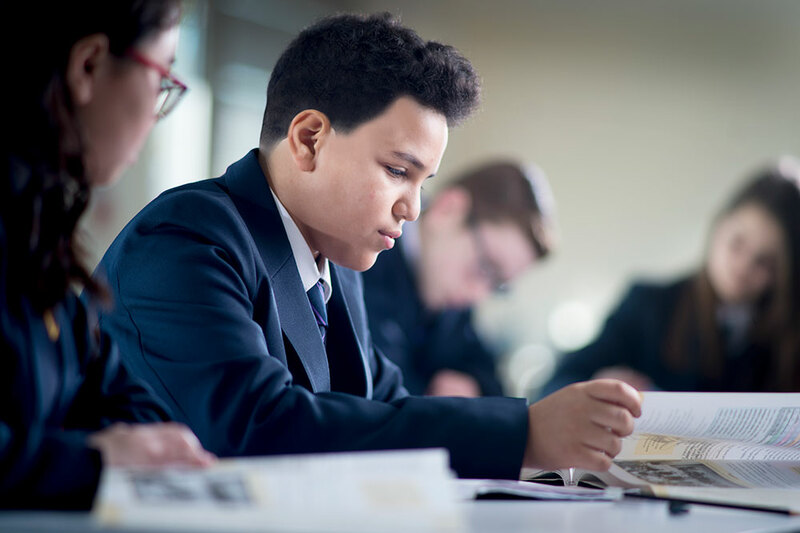 As a school we are committed to supporting our students in reaching their full potential and ensuring they have all the information, advice and guidance in order to be able to do so. Students make better decisions when they understand the options available for making informed choices about their future learning and career pathways. 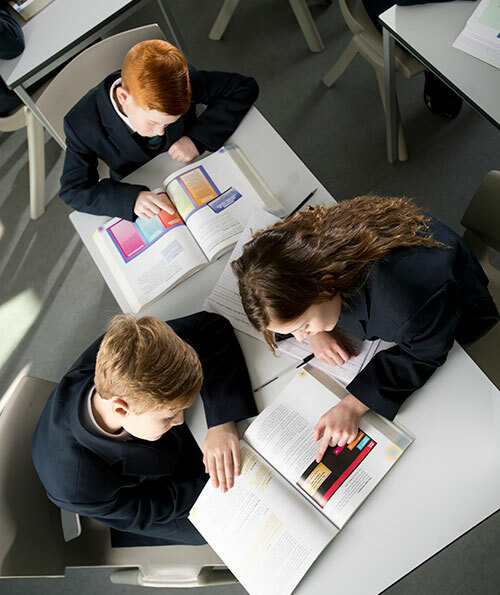 As part of our careers and work related curriculum students will be given the opportunity to attend a variety of careers and employability based informational events through their subject teachers. 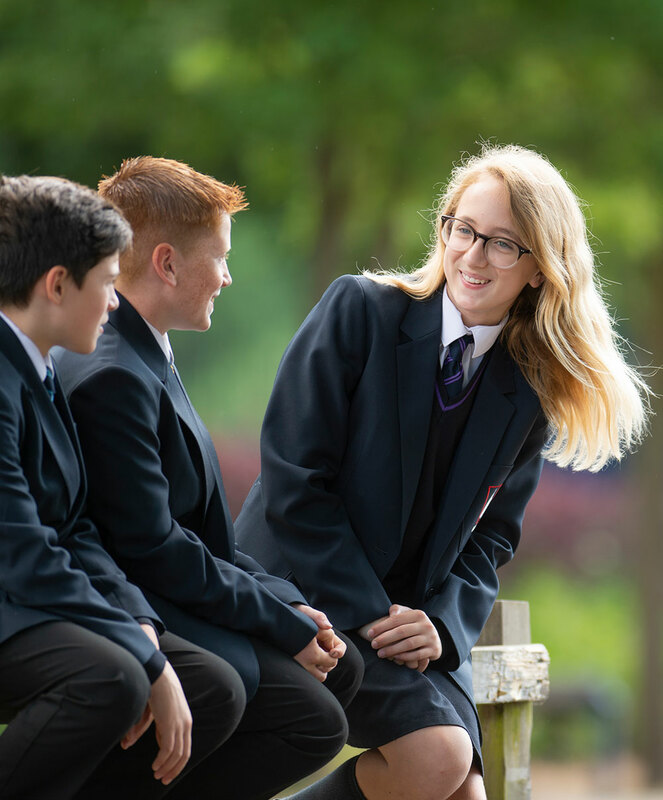 Year 11 students are invited to attend an independent interview in school with a Careers Adviser from the Careers, Employability and Participation team at Hampshire Futures. 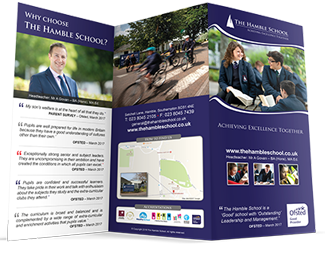 The careers interview can be an excellent opportunity for not only your son/daughter to learn about the main providers of post-16 opportunities, but also for parents to enhance their understanding of what is available to their son/daughter after they leave The Hamble School. Therefore, parents are very welcome to attend their son/daughter’s careers interview. Please be aware, however, that these take place throughout the school day and we may not be able to guarantee a requested time. Check your website at www3.hants.gov.uk/yourfuture.htm for information on everything from your learning to your health. Career comp@nion is a resources purchased by Hampshire Futures for use by Hampshire Students. 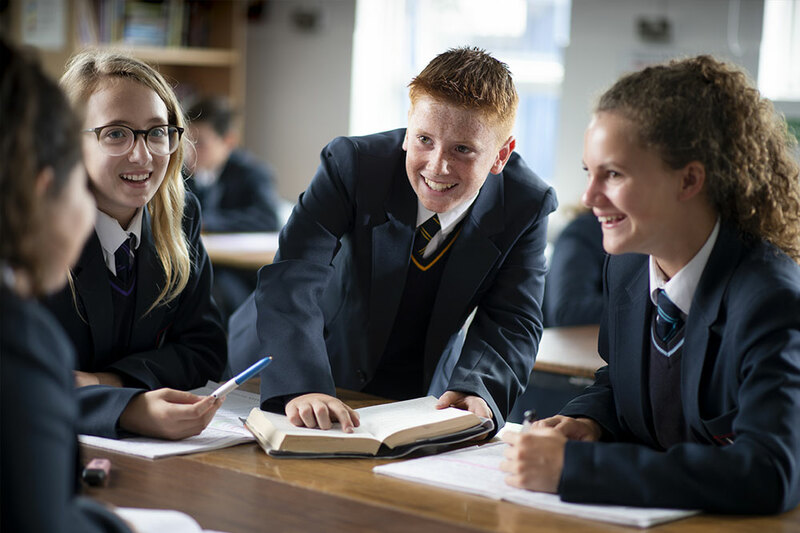 There is a wide range of academic and vocational courses available at your local 6th forms and colleges. You can visit their website for more information on courses or check the prospectus. 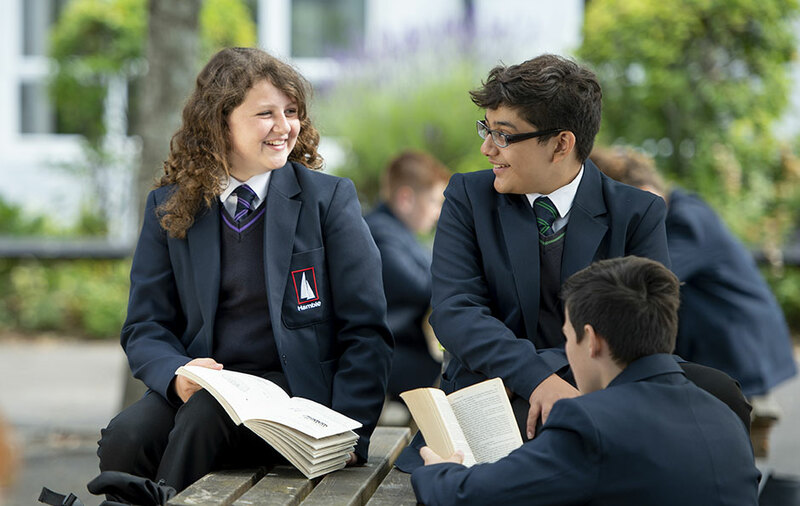 It is useful to visit on an open evening and make sure you apply in time. A range of Foundation Learning courses are available in local colleges and training providers. These course are designed to support you in your learning and may lead on to vocational courses to prepare you for employment. 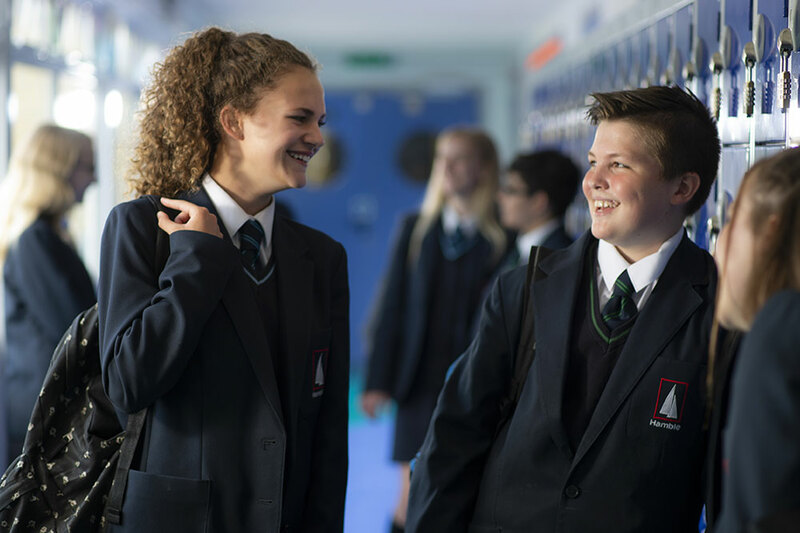 When you apply to college or 6th form you may need some support with costs such as transport and equipment for you course. Your college will have a hardship fund and you may be able to apply for one off support. Speak to your college for forms to apply in the September you start.